This post continues discussion of the small tile space-variant frequency domain (FD) image processing in the camera, it demonstrates that modulated complex lapped transform (MCLT) of the Bayer mosaic color images requires almost 3 times less computational resources than that of the full RGB color data. Why “small tile“? Most camera images have short (up to few pixels) correlation/mutual information span related to the acquisition system properties – optical aberrations cause a single scene object point influence a small area of the sensor pixels. 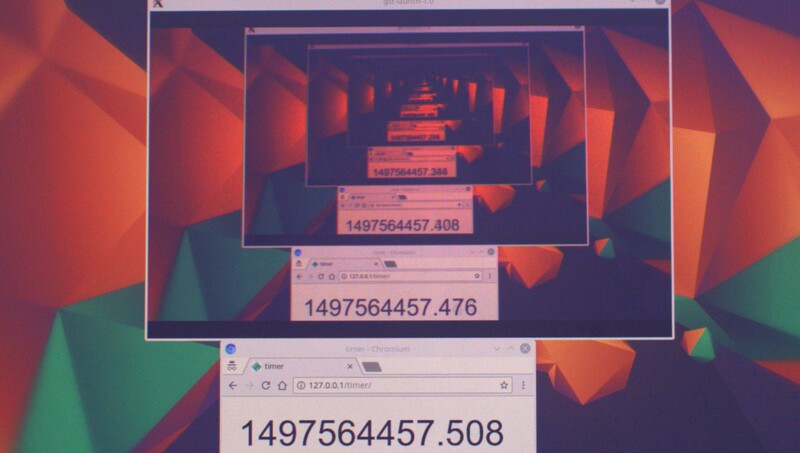 When matching multiple images increase of the window size reduces the lateral (x,y) resolution, so many of the 3d reconstruction algorithms do not use any windows at all, and process every pixel individually. Other limitation on the window size comes from the fact that FD conversions (Fourier and similar) in Cartesian coordinates are shift-invariant, but are sensitive to scale and rotation mismatch. So targeting say 0.1 pixel disparity accuracy the scale mismatch should not cause error accumulation over window width exceeding that value. With 8×8 tiles (16×16 overlapped) acceptable scale mismatch (such as focal length variations) should be under 1%. That tolerance is reasonable, but it can not get much tighter. What is “space variant“? One of the most universal operations performed in the FD is convolution (also related to correlation) that exploits convolution-multiplication property. Mathematically convolution applies the same operation to each of the points of the source data, so shifted object of the source image produces just a shifted result after convolution. In the physical world it is a close approximation, but not an exact one. Stars imaged by a telescope may have sharper images in the center, but more blurred in the peripheral areas. While close (angularly) stars produce almost the same shape images, the far ones do not. This does not invalidate convolution approach completely, but requires kernel to (smoothly) vary over the input images [1, 2], makes it a space-variant kernel. There is another issue related to the space-variant kernels. Fractional pixel shifts are required for multiple steps of the processing: aberration correction (obvious in the case of the lateral chromatic aberration), image rectification before matching that accounts for lens optical distortion, camera orientation mismatch and epipolar geometry transformations. 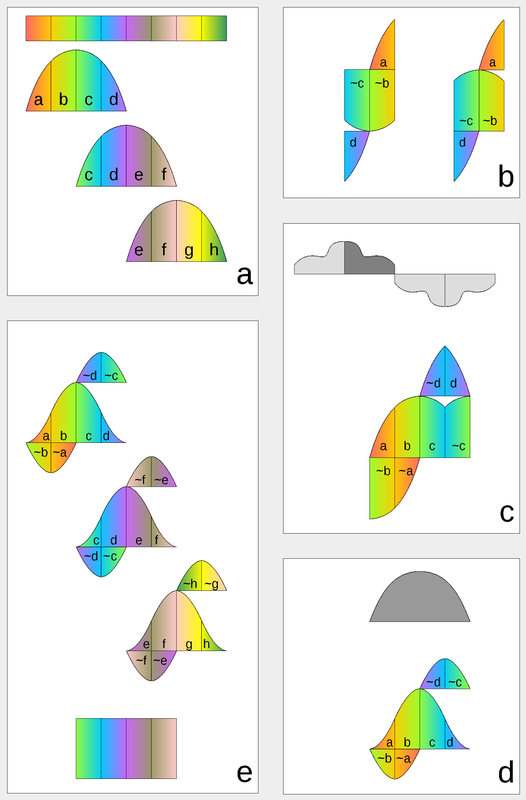 Traditionally it is handled by the image rectification that involves re-sampling of the pixel values for a new grid using some type of the interpolation. This process distorts the signal data and introduces non-linear errors that reduce accuracy of the correlation, that is important for subpixel disparity measurements. Our approach completely eliminates resampling and combines integer pixel shift in the pixel domain and delegates the residual fractional pixel shift (±0.5 pix) to the FD, where it is implemented as a cosine/sine phase rotator. Multiple sources of the required pixel shift are combined for each tile, and then a single phase rotation is performed as a last step of pixel domain to FD conversion. udev-182 changed to eudev-3.2.2, etc. The long anticipated parts for the Long range camera have arrived! 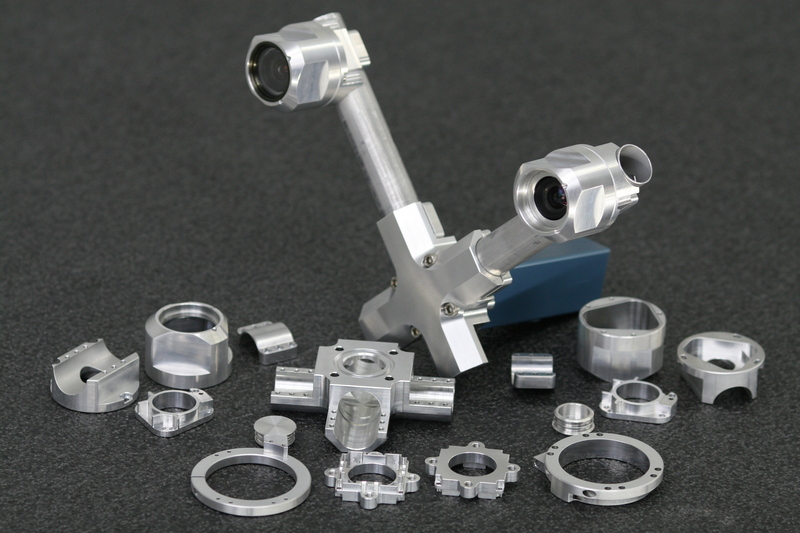 The mechanical parts for the MNC393-XCAM – Long Range Multi-view Stereo Camera are machined, tested, and ready to be anodized. This enables us to have the X-camera assembled before the winter holidays. 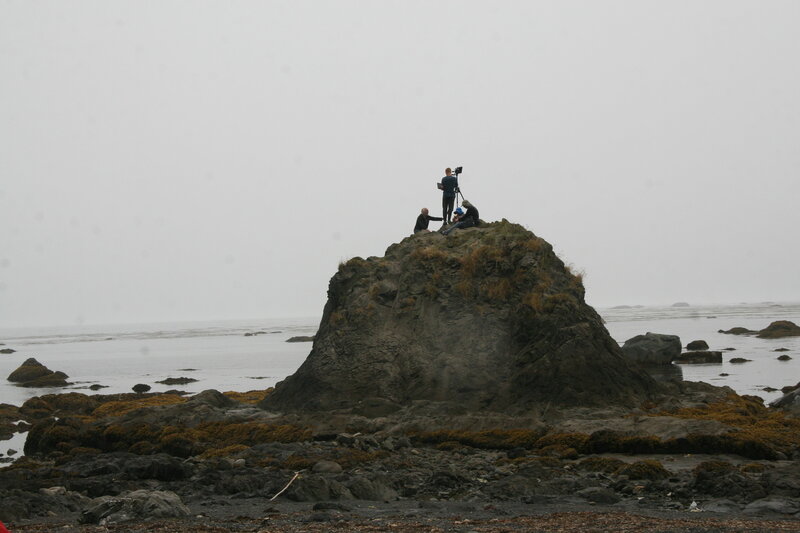 The holiday break will provide a good opportunity to test the camera, capture new photos, and create robust 3D models from calibrated images. 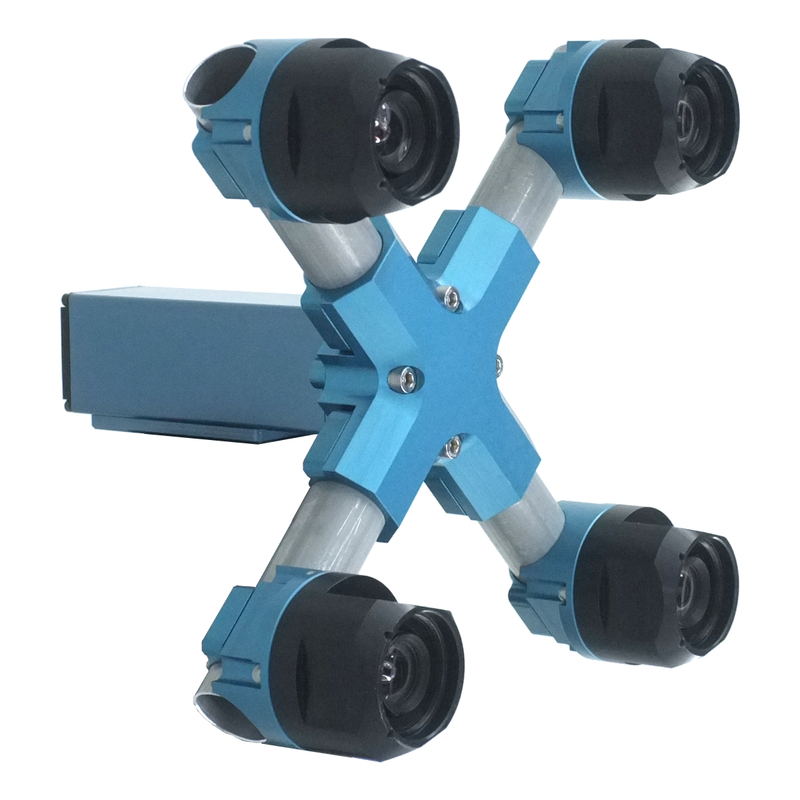 The titanium X-frame of the camera ensures thermal stability required for continuous accuracy of 3D measurements. The aluminum enclosure and sealed lens filters weatherproof the system allowing for the proposed outdoor use of the camera. We intend to assemble two cameras: one with a 150 mm distance between the sensors and another with a longer baseline. The expected accuracy for the camera with the shorter baseline is greater than 10% at a 200 meter distance. We have achieved 10% accuracy with H-camera with calibrated sensors, even though the 3D-printed parts were not thermally stable and some error was accumulated over time. It was a very pleasant surprise that the software was still able to deal with somewhat un-calibrated images and detect distances very accurately, creating impressive 3D-scenes: Scene_viewer The second camera will have a 280 mm distance between sensors, which is determined by the longest FPC cables we can use without signal losses. It promises to double the measured distance with the same degree of accuracy, therefore an extremely long range 3D-scenes will be produced. The Long Range Multi-View Stereo Camera with 4 sensors MNC393-XCAM is planned for release in early 2018.